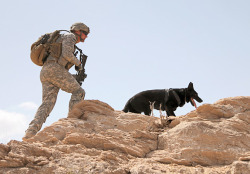 This Memorial Day in the United States, please remember to honor our troops, our vets, and our fallen. Freedom costs us so much. Never take it for granted. In loving memory of my Dad a US Army Sargeant in World War II. 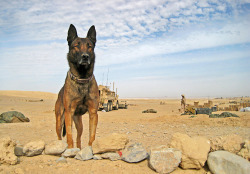 He never talked about it much, but was proud to serve. Came home with a bullet in his leg for the rest of his life. Dad refused the ‘Purple Heart’ medal*, as thousands of other soldiers did during that war, because he did not feel he earned it after seeing how badly wounded other’s were. Today is Memorial Day in the United States of America. 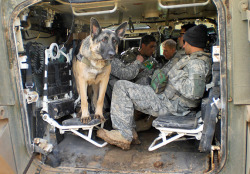 I repost this story every year, because soldier dogs are truly amazing heros. 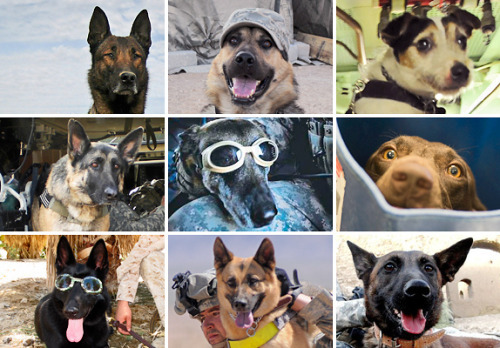 These are some of my favorite images from the new book Soldier Dogs. There are more pictures in our slideshow today. 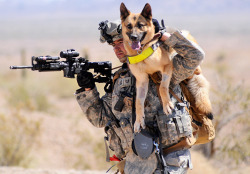 For the United States Memorial Day today, I am reposting this story from 2012 on Soldier Dogs . 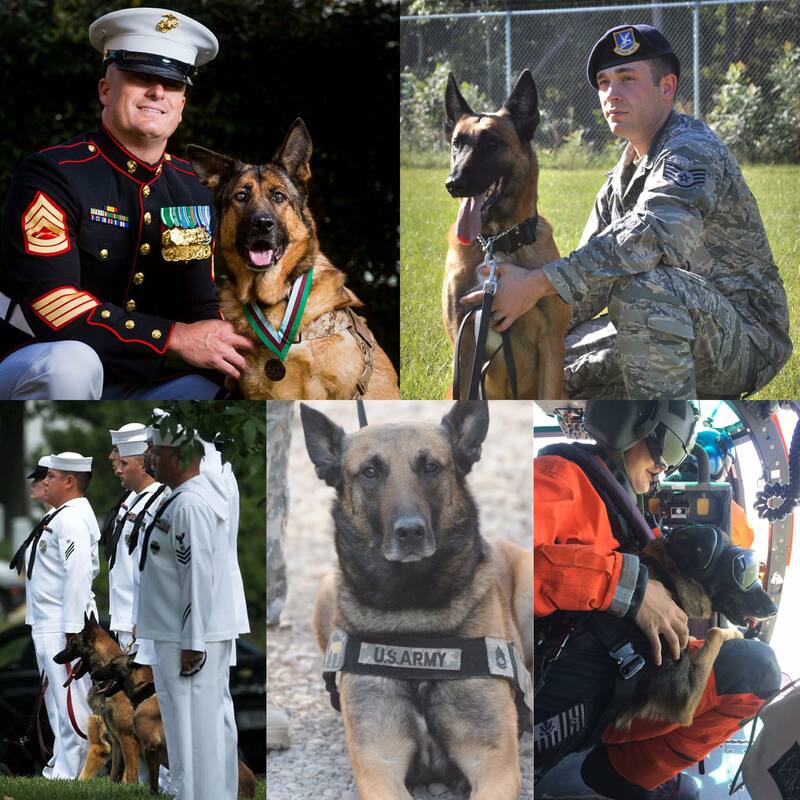 On this, our American Memorial day, I wanted to honor the Military Working Dogs, and of course all the active service people and veterans that have protected me and my family and my nation for many years. Especially remembering my Dad who served honorably in the Army during WWII, and took a bullet so that I could be free to be me. Thank you very much. You will never be forgotten.